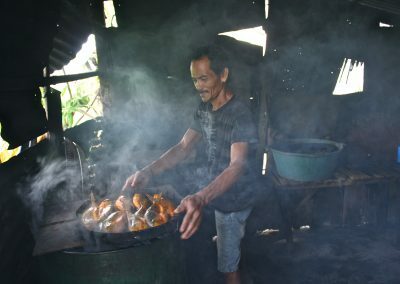 Only about 20 percent of households in developing countries have access to the formal financial sector and many of the rest lack access to credit, savings, and mortgages. In most of the countries where Habitat for Humanity works, fewer than 10 percent of households have access to mortgages. 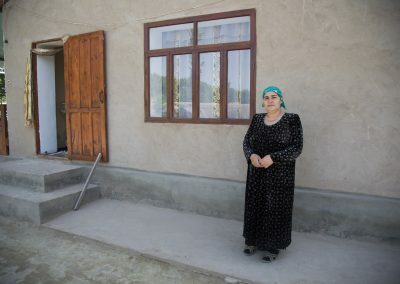 In many countries of Europe and Central Asia traditional homebuilding is simply not an affordable solution and not just for low-income families—it is estimated that 70% of all housing investment happens through progressive building (gradually improving shelter) rather than new builds. Moreover, a typical problem in the region is not the lack of housing but decay and dilapidation of current housing stock (especially panel blocs built in the 1970s and 1980s). 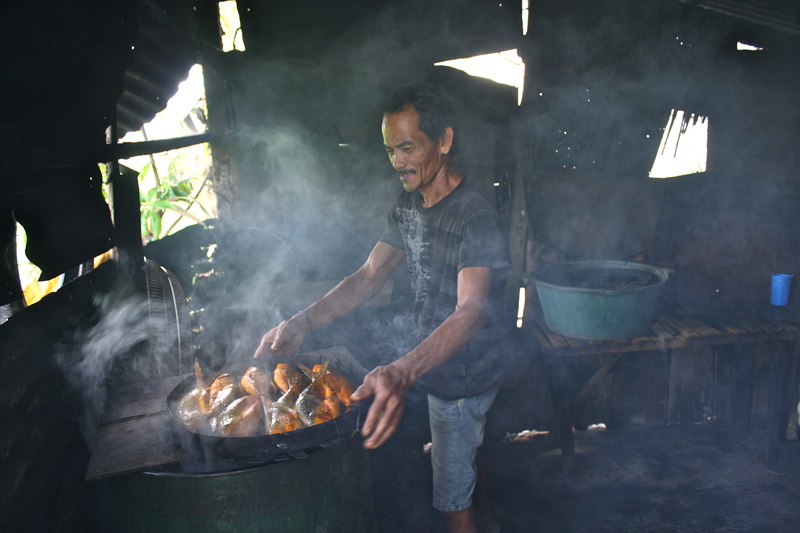 Housing microfinance is a promising tool for families to gradually improve their living conditions. 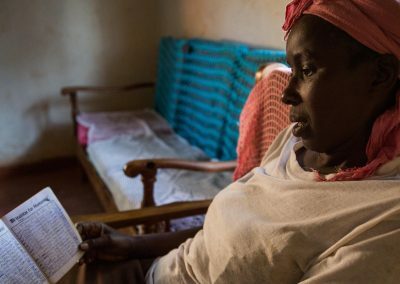 Housing microfinance loans have relatively short repayment periods, small loan amounts, and little or no collateral required. Typically, families use them for roof reconstruction, adding toilets and running water, installing heating and better insulation. 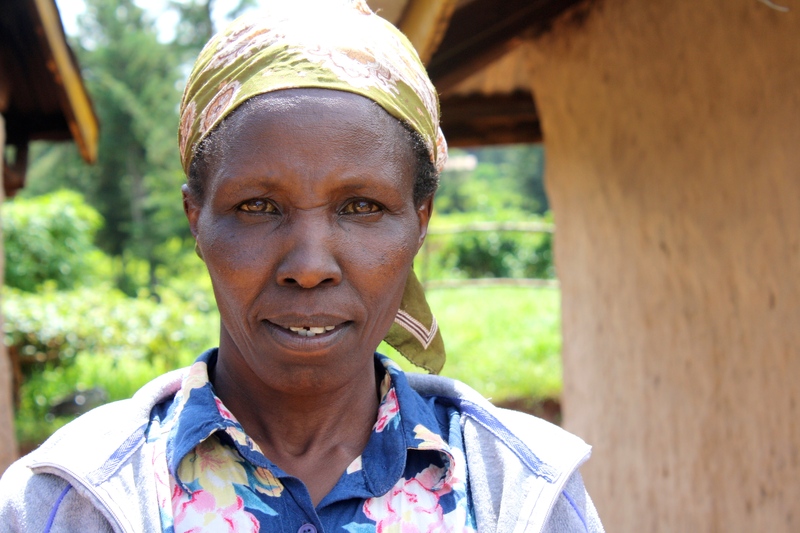 Habitat does not issue microfinance loans itself, but collaborates with partner microfinance institutions. While partners provide loans, Habitat provides trainings to homeowners on financial responsibility and managing their loans. We also offer construction assistance and evaluation of the quality of work completed. 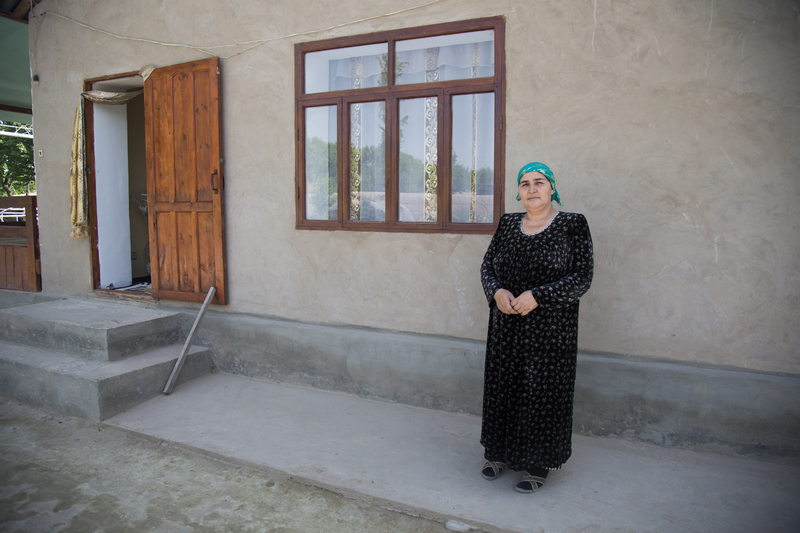 In Europe and Central Asia, Habitat has a current housing fund worth more than $9.5 million in partnership with microfinance and finance institutions. 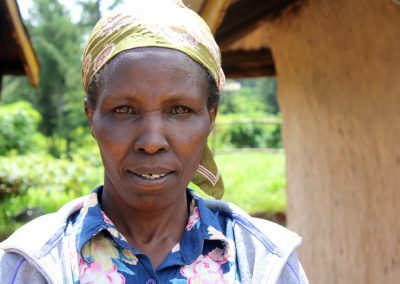 To date, we have served more than 1,700 families in the region by giving them access to affordable housing microfinance loans.